GME lists the companies that will round out their manufacturing plant tour series. 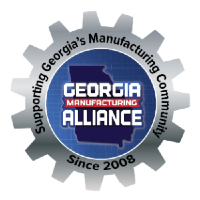 The Georgia Manufacturing Expo (GME) released, Thursday, more locations in its lineup for the manufacturing plant tours program. The program is a series of monthly tours, which began last December, building up to this year's Georgia Manufacturing EXPO in June. 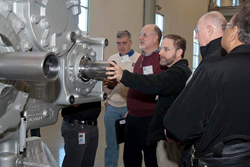 The plant tours program is part of GME's efforts to bring positive attention to the manufacturing industry. Jason Moss, founder of GME, says the goal of the program has a double purpose. GME wants to give industry professionals a way to share information and best practices. The tours also serve to "build awareness for both the individual manufacturers that drive the economy in our state, as well as the manufacturing industry as a whole," Moss explained.